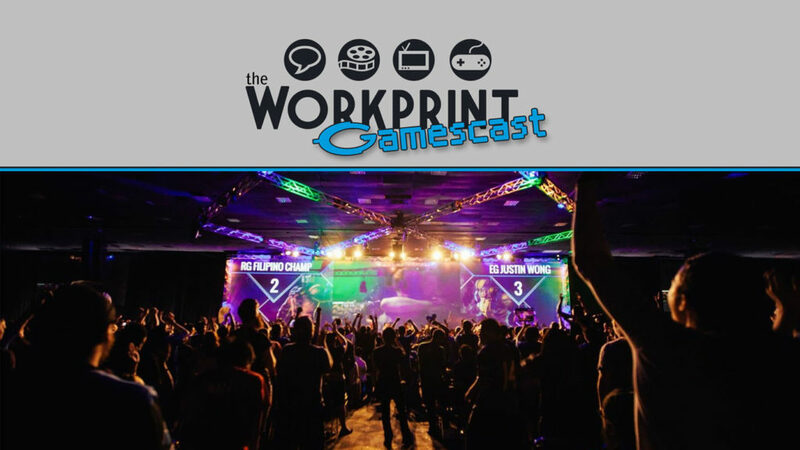 Home / Gaming / Gamescast / The Workprint Gamescast Episode 33: eSports! 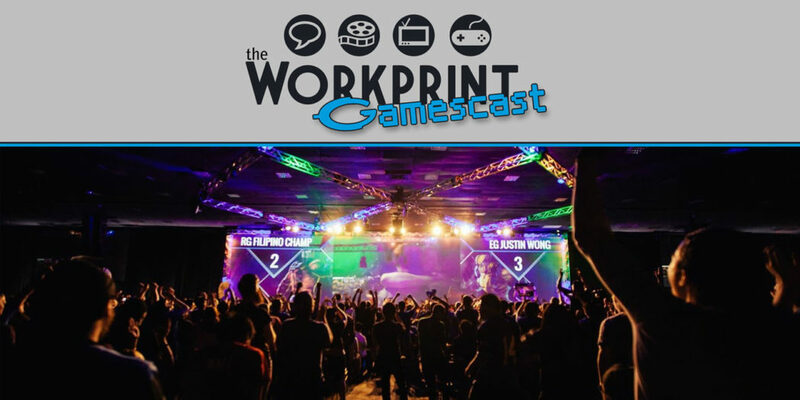 The Workprint Gamescast Episode 33: eSports! What’s up, guys and gals! 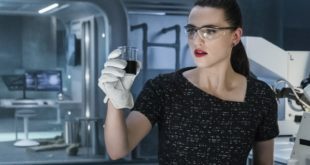 Welcome to the Workprint Gamescast! Listen to Rob, Jen, Bilal, and the gang talk about the latest in video games news, what they’re playing, and all other manner of nerdy habits. THIS WEEK ON THE GAMESCAST: This week Rob, Jen, and Bilal discuss the current state of eSports and whether it will ever break through to the mainstream! 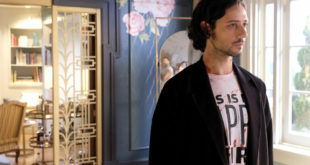 Also, Rob loves Voltron, Jen loves Inside, and Bilal loves Stranger Things! 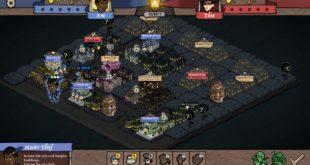 Follow the Gamescast hosts on Twitter! Want to watch our shenanigans live? Check out the Workprint Twitch channel. 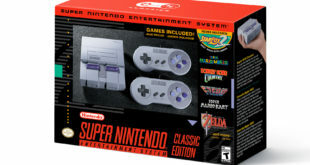 Nintendo has announced the SNES Classic, the follow-up to last year's insanely popular NES Classic.